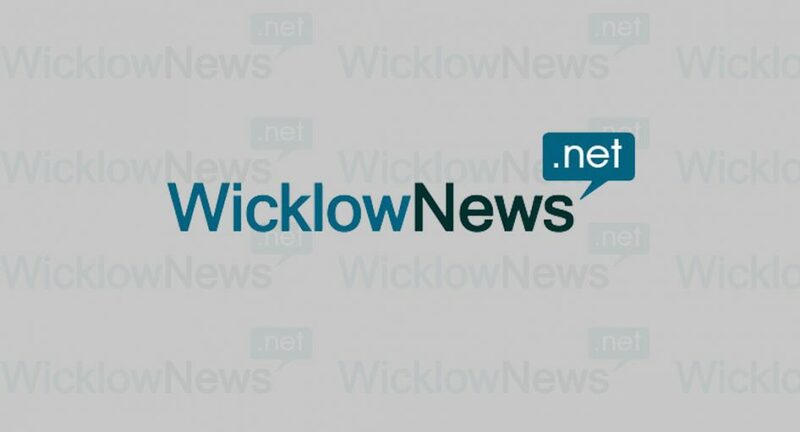 The death has occurred of Donald (Don) Nolan, 17 Rosebury Court, Knock, Co. Mayo, formerly of Greystones, Co. Wicklow. Deeply regretted by his loving wife Agatha, sons Denis and Peter, daughter Nell, son-in-law John Lynskey, grandson Dylan, grandaughters Roisin, Aoibhin and Saoirse. Reposing at The Marian Funeral Home, Knock on Thursday, 10 Dec., from 6pm with removal at 8pm to Knock Parish Church. Funeral Mass on Friday at 12 noon. Burial afterwards in the local cemetery.